There’s a lot of guys out there that want to know where to get some work on their hot rod done, or a new project started, so Daily Rubber is doing a couple of rod shop tours. 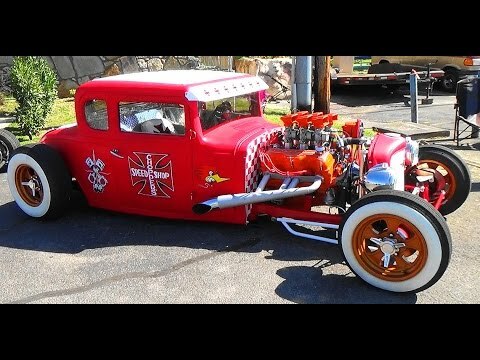 This one showcases the Hot Rod Shop of Fargo, North Dakota, owned by Cody Wendelbo. 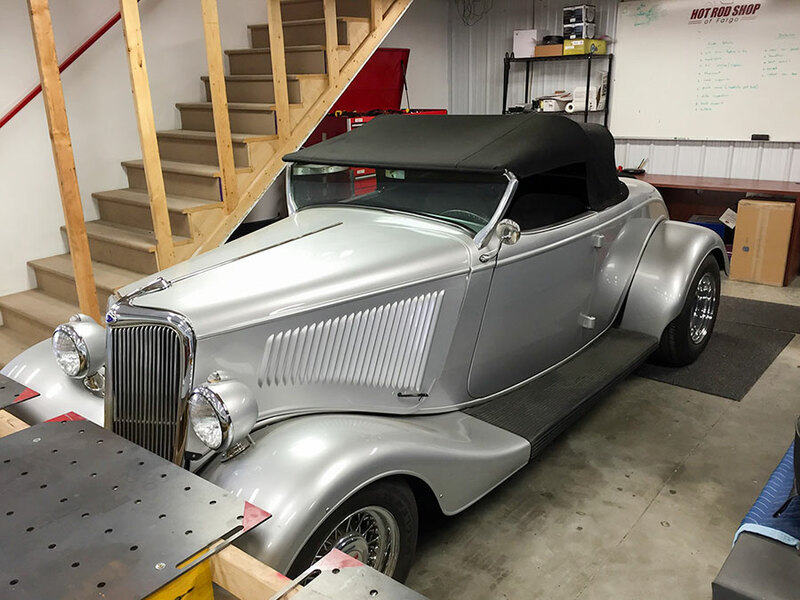 The shop works on cars from the 1930’s to 1970’s and they’ll also work on newer high-performance cars, but they ask you to call and check with them first. Cody welcomes new customers and prefers to sit down and listen to what the customer is looking for in their project. They can do basic service on a current car and can and will build your “dream car” for you. 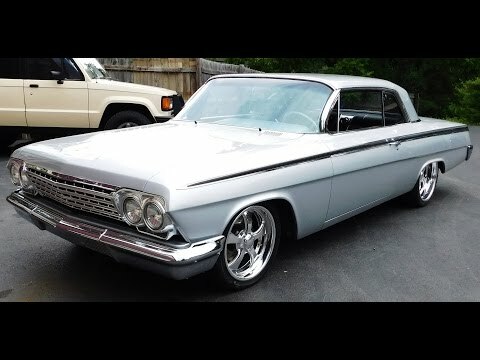 When asked why he sent us a pic of several engines, Cody replied, “We are noticing a trend that more and more people are wanting LS based GM engines in their hot rod, street rod, muscle car and classic truck. They are a very dependable and reliable engine, easy to upgrade and most of all fast. 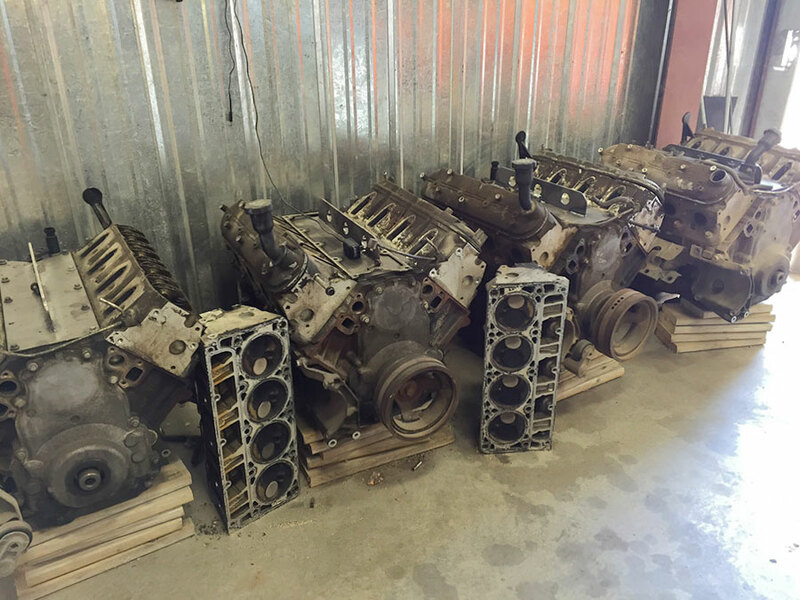 We buy junkyard engines and fully rebuild them with different options for the customer. The picture is some of our stock engines and we also stock lots of parts for them. 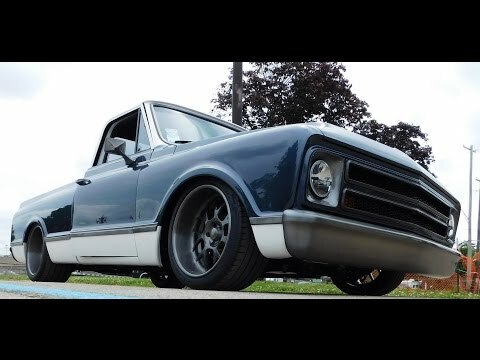 The Hot Rod Shop works on about 10 projects at a time from full builds to simple maintenance on running, driving hot rods. Currently in their shop is a 1934 Chevy 3 window street rod project; 1965 Corvette; 1948 Chevy convert; 1955 Chevy Bel Air and a 1953 Chevy 210. 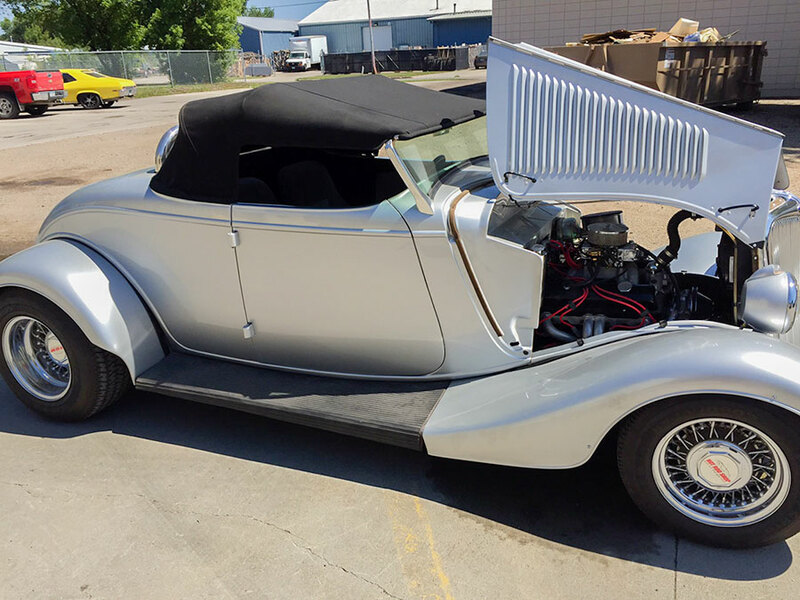 The silver 1934 Ford in one of the pictures is one of Cody’s first builds – a Gibbons body and a TCI frame. 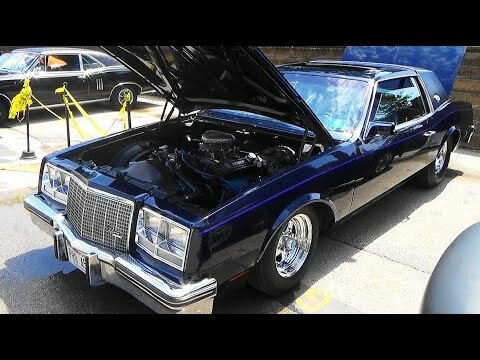 Originally it had a Buick V6 in the car and Cody gave it to his Mom and in true hot rod fashion she drove it around for a few years and then blew the engine and gave it back! Thanks Mom! 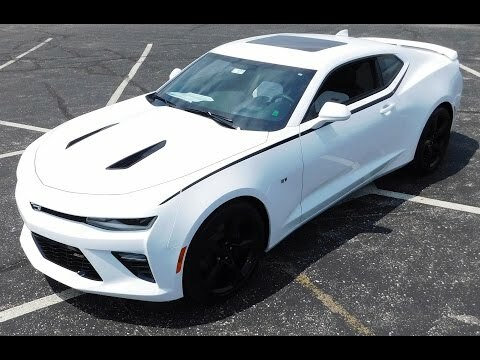 It now has a 330 HP 350” and a TH 350 transmission. Worse part- it sits around the shop and gets driven every once in a while. By the way, Mom is not getting that car back! 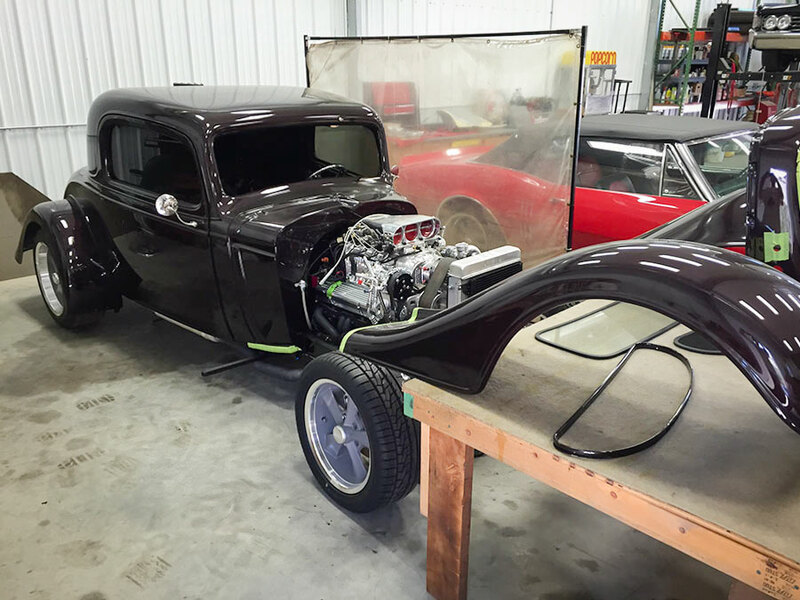 The black cherry 1934 Chevy Street rod is a customer car that was delivered to the shop. They fit an original 3 window onto a frame that was purchased with the shell. 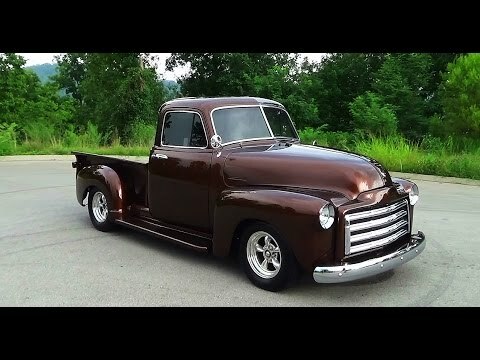 It has a built Chevy 350” with BDS 6-71 blower and fuel injection. 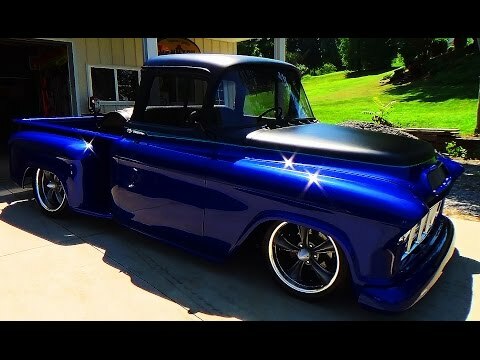 All custom interior.We are running it full fenders with no hood, to show off the engine. It is a very wild ride with touch screen navigation and Alpine stereo system. Completion is scheduled for fall 2016. Roger has written five books about the 1960’s. The first two about his 3-year-old ’57 Chevy and the troubles it caused to his driver’s license while growing up in the Midwest. His latest book Arsenal Code R.E.D., is fiction about the Rocky Mountain Arsenal in Denver, ColoRODo. 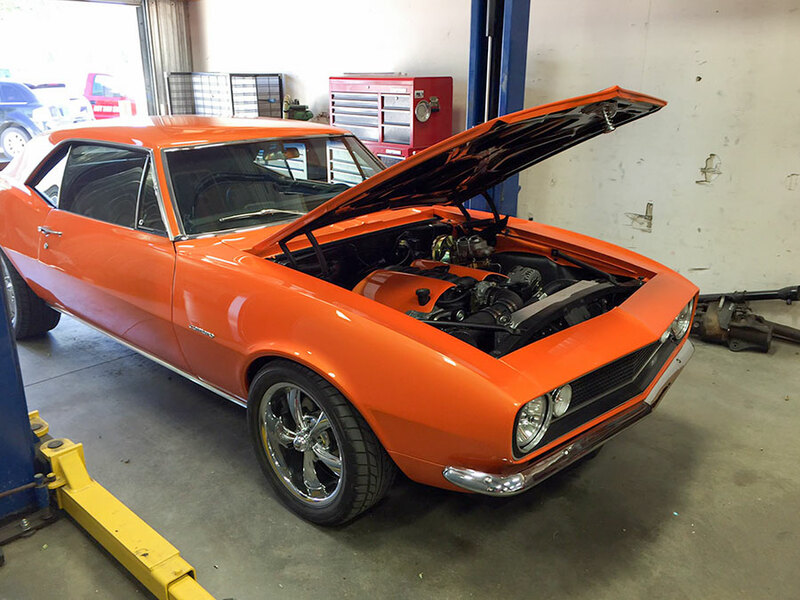 He’s built several cars over the years in Denver, ColoRODo that have received major magazine coverage and won plenty of awards. His current build is a 1948 Cadillac Sedanet, although his current 'driver' is a '55 Cadillac Coupe DeVille. Nice article Roger. 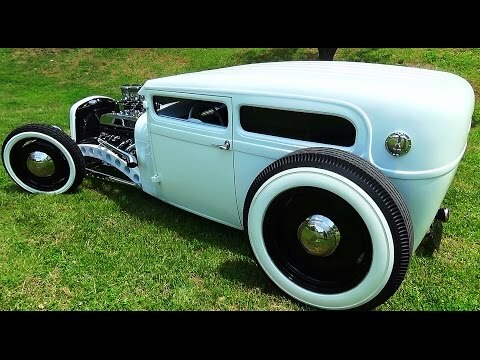 The Hot Rod Shop definitely does quality work. Thank you so much and we appreciate your feedback and support.